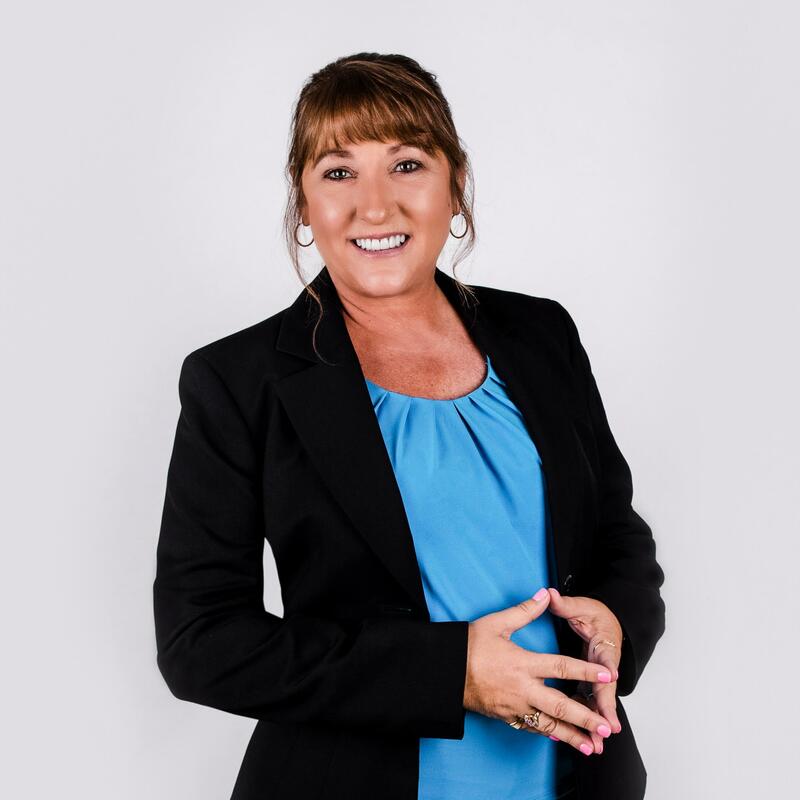 Kandi Schromm Team Sells Real Estate - Daytona, Volusia & Flagler Counties! 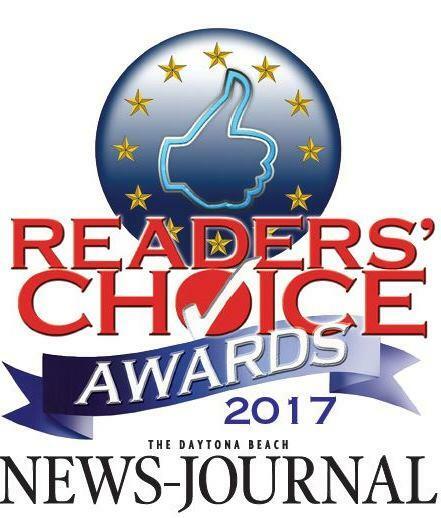 Welcome to your source for Daytona Beach, Ormond Beach, Holly Hill, Port Orange, Ponce Inlet, Daytona Beach Shores, South Daytona, New Smyrna Beach, Palm Coast and all of Volusia/Flagler County real estate. If you own real estate in Volusia or Flagler county that you're thinking of selling, we would be happy to provide you with a FREE Comprehensive Home Evaluation. In today's competitive real estate market, timing is everything. Many of the best priced homes are sold before they are ever advertised. Beat other homebuyers to the hottest homes for sale in the greater Daytona Beach Real Estate Market with my New Listing Notifier. Emails right to your inbox with news of new listings and price changes on homes that suit your needs, whether they are for foreclosures, bank owned properties, short sales, new homes or resale homes. Whether you are buying or selling a home, hire someone like me and my team, who want to earn your business. I invite you to contact me or any member of the team as we'd all be happy to assist you with this important transaction. In addition, if you have any general questions about buying or selling real estate in Florida or around the country, please contact us as we're more than willing to help. Please browse the website for listings, reports and important Daytona Beach real estate information. 187 River Beach Drive in Ormond Beach Park, Ormond Beach is Sold! 104 Pinehurst Circle in Indigo, Daytona Beach is Sold! Featured Listings! Call 386-852-9174 for more info! 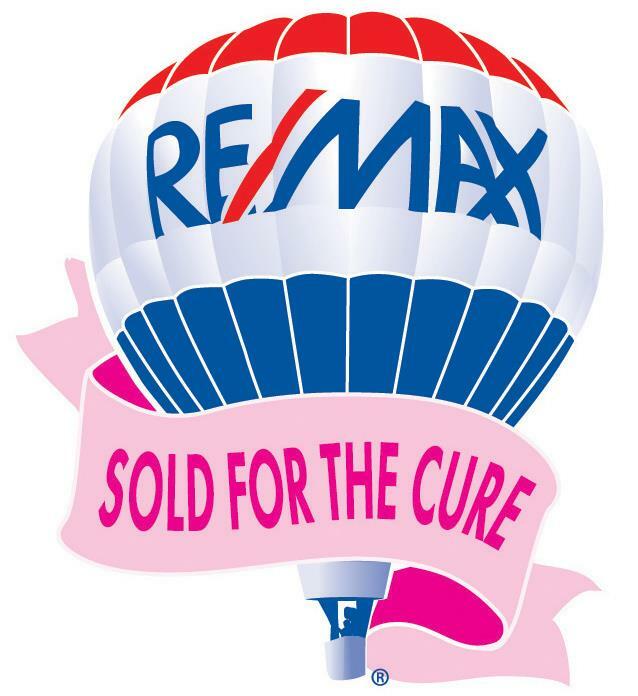 Making Strides Against Breast Cancer Volusia/Flagler - Donate here!